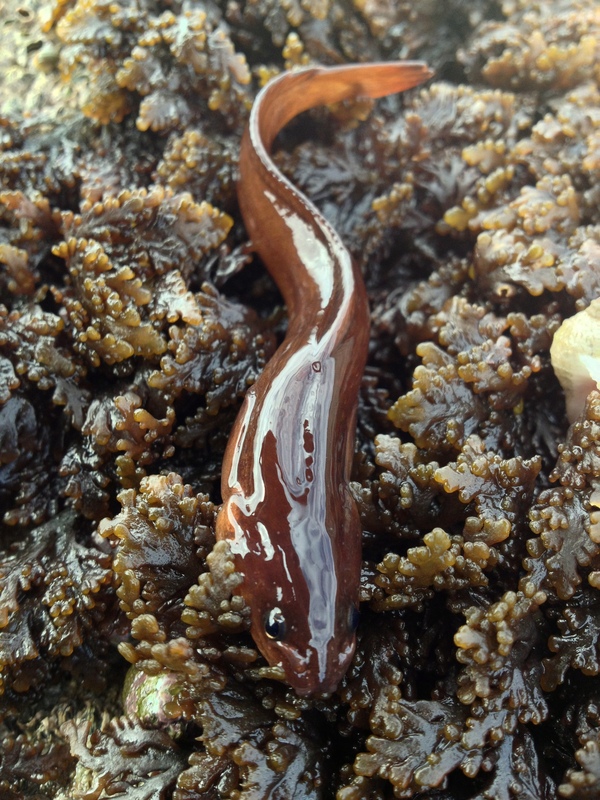 A Shore rockling Gaidropsarus mediterraneus placed on a bed of Pepper dulse Osmundea pinnatifida. I have introduced a new category ‘not suitable for the aquarium’ as this species is very shy. This entry was tagged Gaidropsarus mediterraneus, Osmundea pinnatifida, Pepper dulse, Shore rockling. Bookmark the permalink.